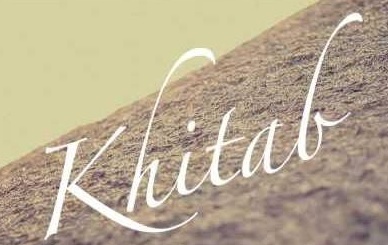 Presenting brand new Punjabi song 2013 Khitab [Teaser] by Navi Bawa. Full video song out soon. So, keep in touch with us.